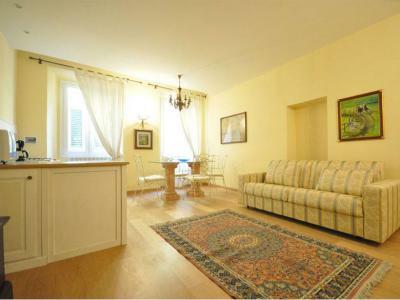 Apartment Mariano : Arno Bridge Click here to view this Property !! 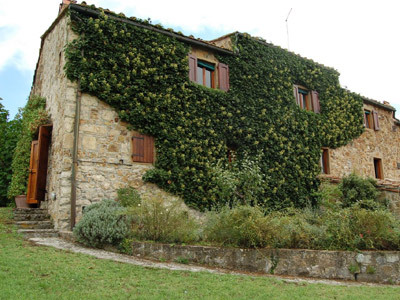 Casa Orcia : Siena - Tuscany Click here to view this Property !! Bella Vista : Exterior View Click here to view this Property !! Lungarno - View on the River : Old Bridge Click here to view this Property !! 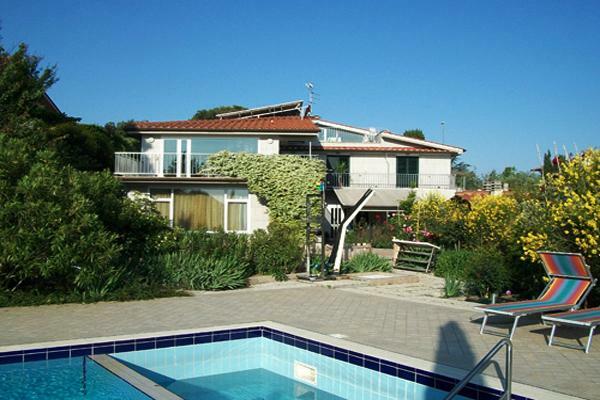 Villa Selva Bellosguardo : Exterior View Click here to view this Property !! Villa Kastelec : Villa Kastelec Click here to view this Property !! Cottage Aryane : Interior Click here to view this Property !! 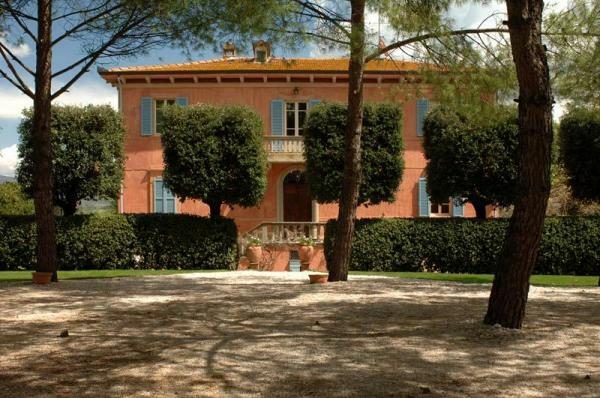 Castello di Annunziata- Anastasia : Exterior View Click here to view this Property !! Villa Pandolfini 1 : Exterior View Click here to view this Property !! Villa Lisa Sundi : Exterior View Click here to view this Property !! Apartment Grazie : Click here to view this Property !! Apartment Piazza Signoria : Click here to view this Property !! Apartment Borchi : Click here to view this Property !! Our team hand picks every luxury vacation rental. Yes, that means we don’t offer 100,000 but that the ones we do are personally inspected by our staff. We’re proud to say we know our villas inside out, and we’ll go the extra mile to make sure you get the right vacation home in the right location. From arranging a private chef to pre-stocking your villa with provisions, our concierge team cares about the little things so you don’t have to. We have beautiful antique houses and reinassance palaces whose interiors have been completely renovated and outfitted with modern amenities while their exteriors have retained their historical charm. Single or one-day long cooking classes with hands-on instruction by our professional Italian culinary chefs in Florence, Italy. Spend two full days finding out how to prepare Tuscan specialty dishes with practical instruction by our expert chefs. 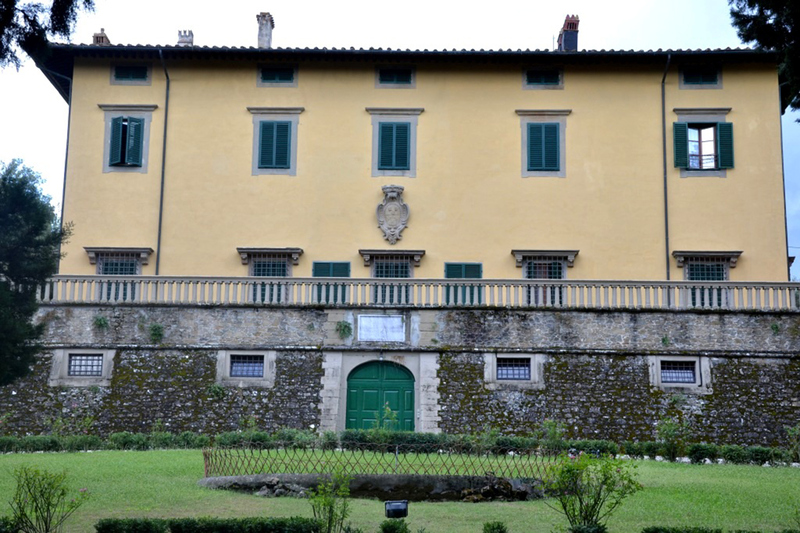 Have a fantastic week-long "Introduction to Tuscan Cuisine" where you will prepare a five course meal each day.